Now that we have passed our third birthday we are eligible to self-submit for so many more business awards. Not only do award submissions bring us a sense of pride and accomplishment in our growth and stability, but they also bring more public awareness to who we are as a company. We would appreciate a moment of your time to register and vote for Assertive Professionals as well as, sharing the link for your friends, family, and colleagues to place a vote on our behalf. Step 2. 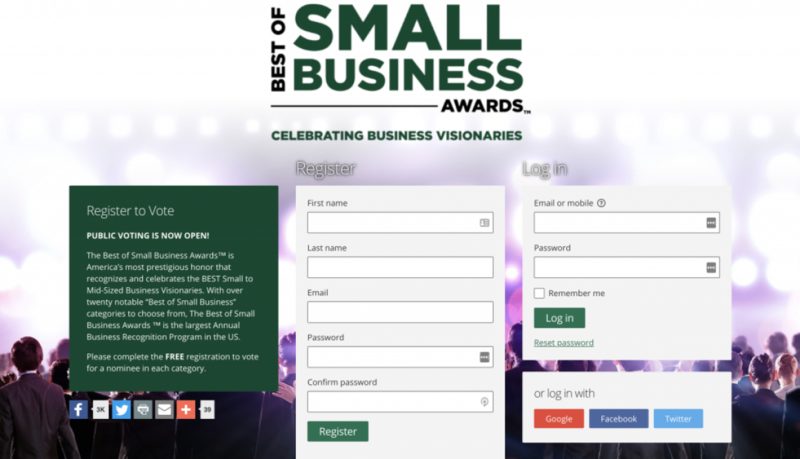 Register for an account (this will only take a minute or two and it keeps out the spam voters) – check your spam box if you don’t receive the confirmation email. Step 3. 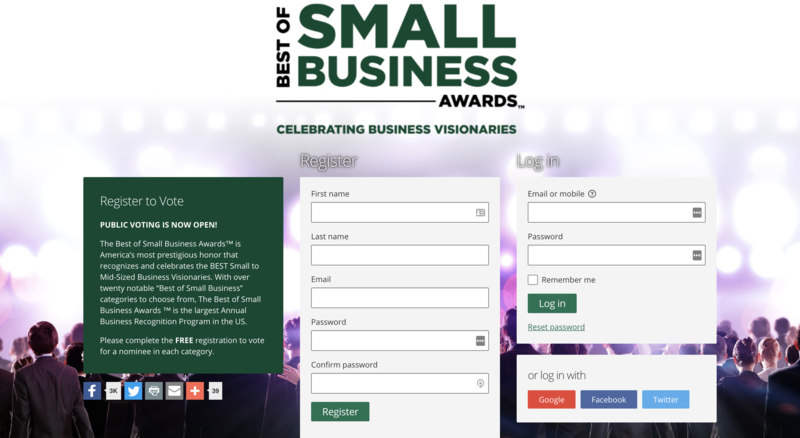 Once your registration is complete you should find yourself at the “Voting Header Page” where you’ll find instructions for voting and the categories. Step 4. Halfway down the page please enter “Assertive Professionals” into the search bar. This will bring up all three of our entries for the submissions. Step 5. Voting – all you have to do is select the Heart with the word Vote next to it. You will have one eligible vote per category. They take this rule seriously as they state they will revoke votes if it isn’t followed. Step 6. Share the love – tell everyone AP is submitted for this category and we need their support to win!